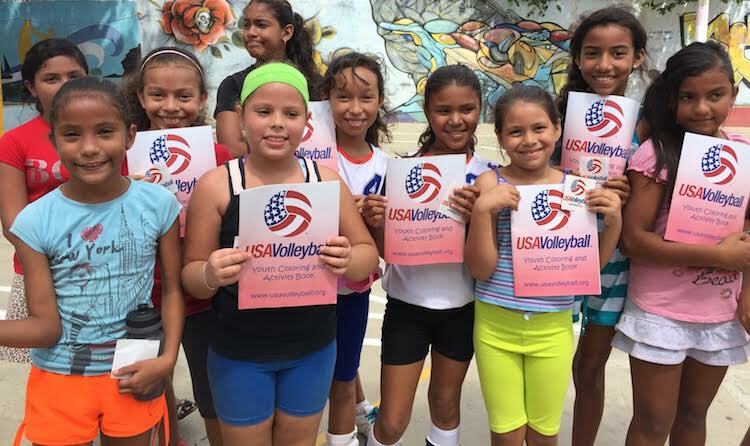 To promote gender equity, self-esteem, individual development, well-being, and civic engagement through organized sports for young women in Nicaragua. Children around the world require healthy outlets in order to reach their full physical and cognitive potential. Participation in organized sports increases self-esteem and improves health outcomes, which are critical for youth development. While sports programming has been proven to address these challenges, particularly with girls, 90% of girls in Nicaragua report barriers to participation and just 13% report playing sports, formally or informally. Social and economic challenges prevent further investment into youth development, especially for girls and youth in rural areas. 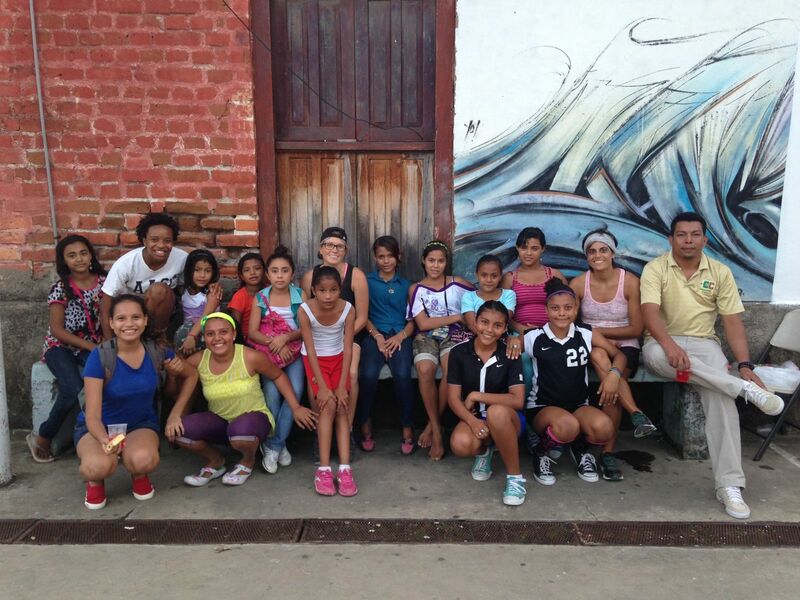 Our Chicas Fuertes Initiative provides a safe and structured environment for Nicaraguan youth to participate in sports-related activities to promote healthy lifestyles in rural communities. Through soccer, baseball, and volleyball leagues and clinics, young women develop positive leadership and team-building skills. Volunteers support these projects by leading clinics in Nicaragua and donating supplies, such as uniforms and equipment while engaging in intercultural exchange. 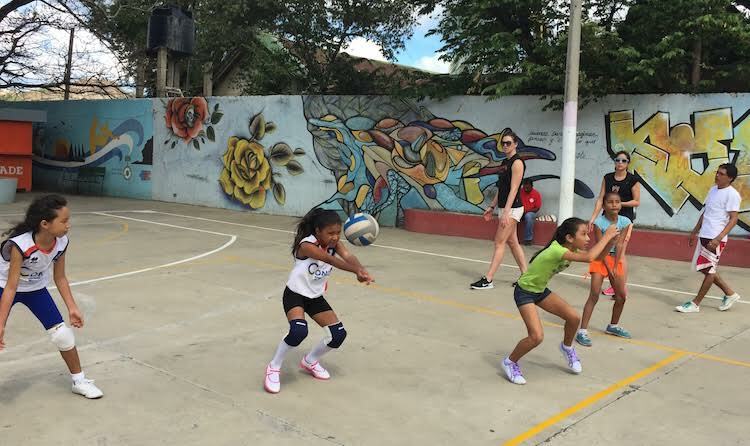 The Chicas Fuertes Initiative also partners with local businesses, municipal leaders, other NGO’s and the Nicaragua National Volleyball Team in organizing sports leagues, exhibition matches, and enrichment activities. Together we can all do our part to love and care for this wonderful community, and the amazing girls who desire to play sport, which we have the liberty and opportunity to freely participating in. Anonymous Friend 05/05/2018 $10.00 CHICAS FUERTES! Anonymous Friend 05/04/2018 $100.00 The influence of positive, strong female role models can not be understated within the development of positive, strong, and growth minded girls!